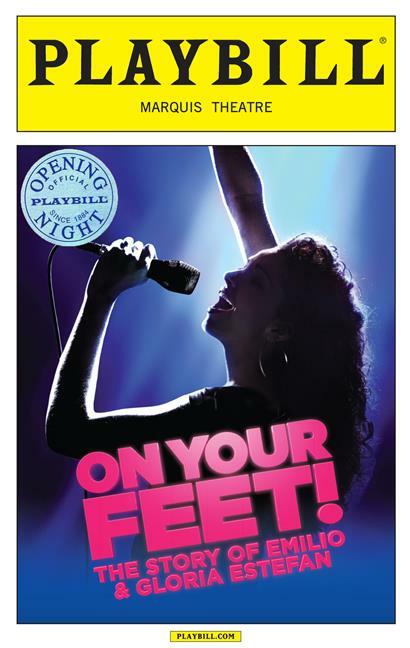 The musical On Your Feet! will go dark after playing its final performance in August. This won't be the end for the show. It opens a national run on September 22 in Buffalo with a number of cities to follow. An international tour will also start on October 29 in Utrecht, Netherlands. 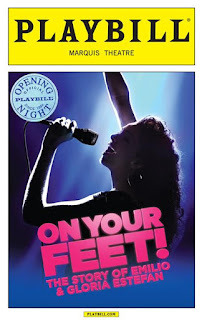 The show covered the couple's success from their time in Cuba through their move to Miami, the formation of the Miami Sound Machine, Gloria's solo success, the bus crash where she broke her back and her triumphant return. Among the songs in the show were Rhythm is Gonna Get You, 1-2-3, Get On Your Feet, Don't Wanna Lose You and Coming Out of the Dark. One original song, If I Never Got to Tell You, written by Gloria and her daughter Emily, was also included.